Cardio training is an intense workout which leaves one tired and exhausted after a grueling session. However, it is important to re-fuel yourself after a training session so that your body gets into the recovery mode and gets back its lost energy. Muscle recovery also needs god nutrition. 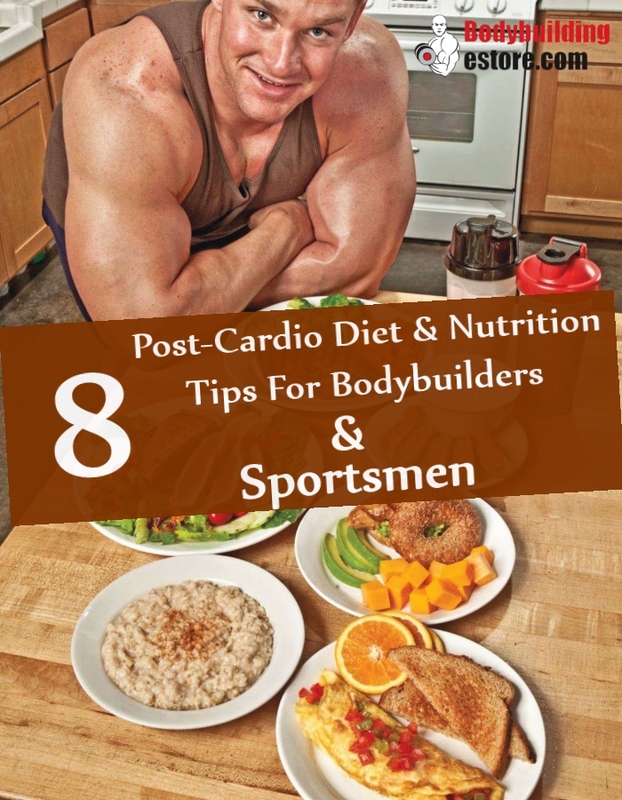 You need to eat right and in the right quantity after your cardio session. If your body gets proper nourishment, your training will be effective and you will feel energetic and positive for your next session. 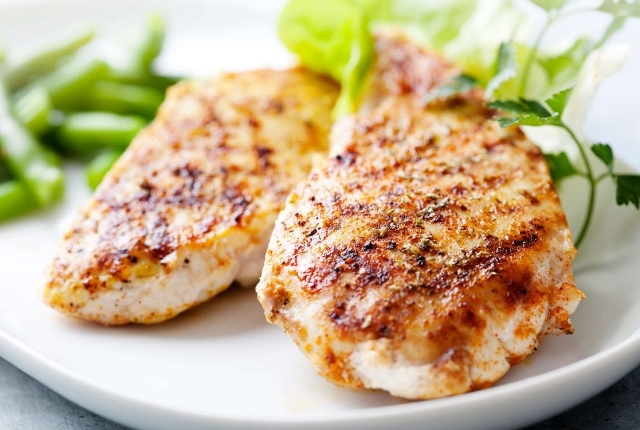 Lean protein should be a part of your post cardio diet. You need to have at least 10gms of lean protein for muscle repair and group. You can have a bowl of oatmeal prepared in a low-fat milk. You can also have lean meats, quinoa, low-fat yogurt and whole-grain crackers. 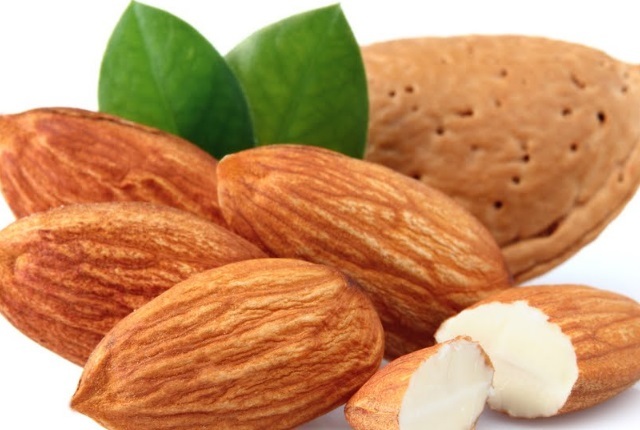 Raw and unsalted almonds are rich in proteins, magnesium, vitamin B and potassium. These nutrients help in muscle repair, growth and improve muscle health. They are also helpful in promoting weight loss. Almond milk can be a great post cardio drink. Grains are a good source of carbohydrates. Carbohydrates help to fuel the muscles with much-needed energy after a lengthy cardio session. You can have carbohydrates in the form grains. 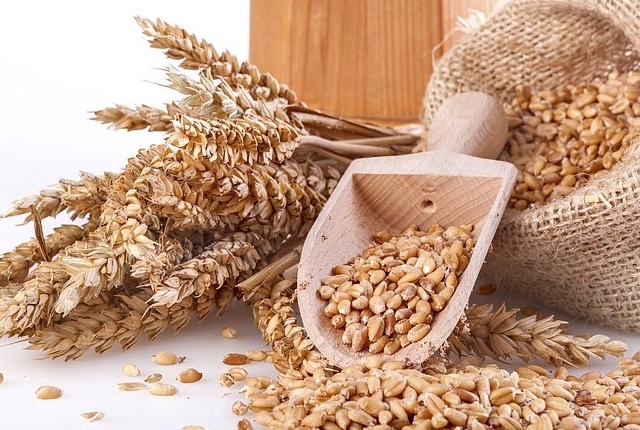 Enjoy whole grain foods like bread and oatmeal. You can have fresh fruits with grains, with a generous dose of honey or yogurt for added taste and health benefits. Grains offer all nutrition for quick muscle restoration, energy and faster muscle recovery. 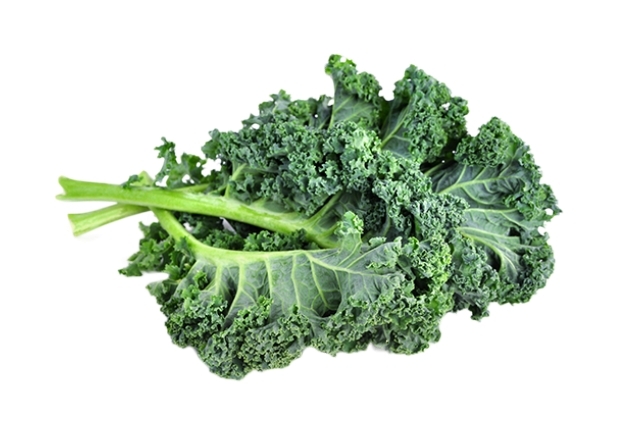 Kale is one of the densely nutritious vegetables, highly recommended for sportsmen and bodybuilders. Kale is rich in vitamins A and C. It also contains high doses of minerals like calcium, potassium, and magnesium among many others. Kales help in removing toxins from the body and keeps the body healthy. Kale soup or a glass of kale juice with a dash of lemon is recommended after a cardio workout session. 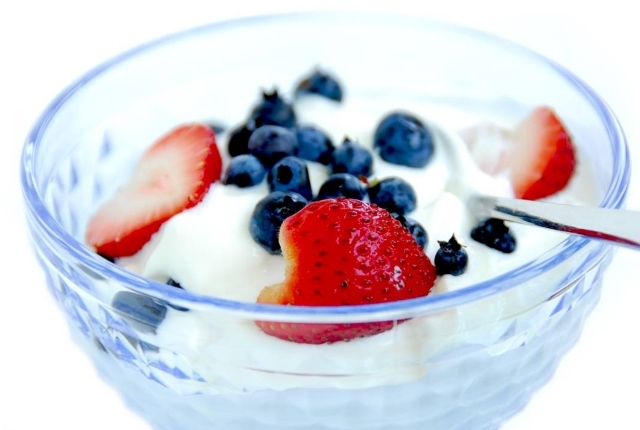 Greek yogurt is rich in fat-burning calcium. It is richly loaded with proteins too which makes it the perfect post-cardio feet. It is also a rich source of vitamin B and potassium which ensures a healthy body. Potassium helps in reducing inflammation of joints and muscles, caused during the workout session. Vitamin B helps in restoring lost energy. You can have greek yogurt as a dip or as part of your low fat smoothie. Egg whites are an excellent choice when you are planning your menu after a cardio session. 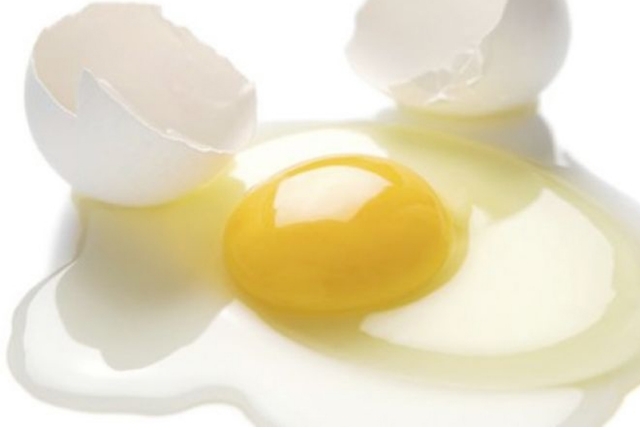 Egg whites are high in proteins which is much needed by the body and are free from calories. Egg whites can be cooked with vegetables or can be used as a part of salad too. They can be used in whole wheat sandwiches too. 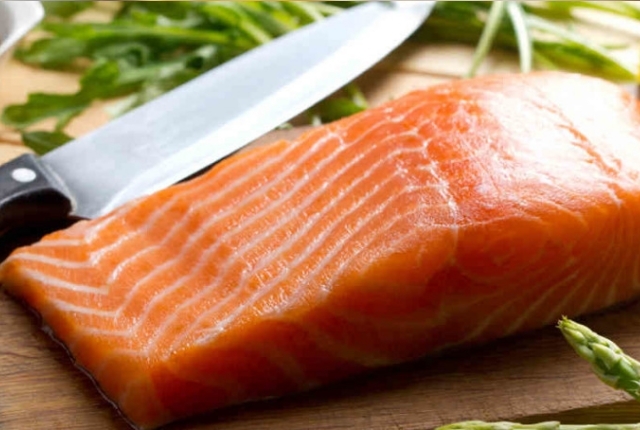 Wild salmon is another rich source of protein. It is rich in omega 3 fatty acids and iron. It helps in reducing fat from the waistline and ensures healthy muscle growth. It also helps in speeding the metabolism level, which means better digestion and good health. You can have salmon salad or baked. Cardio sessions cause a lot of sweat and just after you have completed your routine, you need to replenish the lost water. 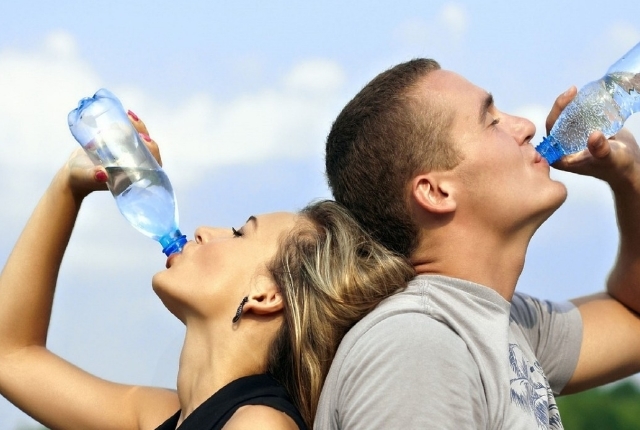 Drink at least two glasses of water after your session. Drink fresh fruit juices which are lower in sugar and high in nutrients to keep yourself hydrated.